Gov. Greg Abbott had some choice words about it. Gov. Greg Abbott isn't too happy with New York's business recruitment ads. Texas has been long known for trying to lure businesses from other countries and states around the U.S. Now, the state of New York is getting in on the game. 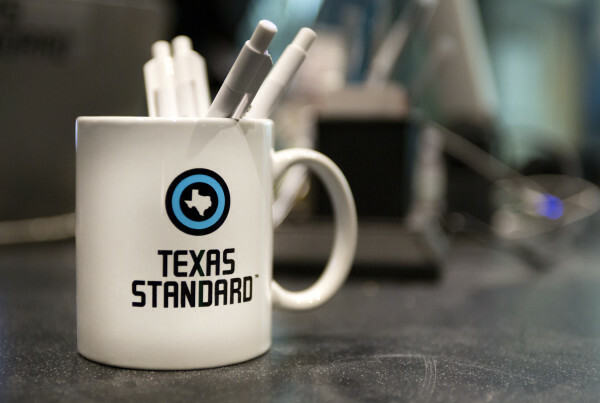 They’re running ads nationwide, including Texas media channels – like news site KXAN in Austin. The ad references historical social movements involving the Empire State, its role in ending slavery, women’s suffrage and more. Brandon Rottinghaus, political science professor at the University of Houston, says one role of governors has been that of an economic cheerleader. Former Texas Gov. Rick Perry did it, and Gov. Greg Abbott is doing the same. In a move to paint Texas in a better light, Abbott had some choice words for New York’s campaign – pointing out that the state has also led the country in several movements that weren’t that great. Social issues are also becoming increasingly important for employees and employers to consider when thinking about jobs, Rottinghaus says. Texas might look welcome from an economic perspective, Rottinghaus says, but as other states follow this model, businesses may think twice at Texas’ sharp-elbow politics. For example, Lt. Gov. Dan Patrick recently asked a federal court to issue an injunction on President Barack Obama’s directive to allow children who are transgender to use their preferred bathroom in public schools. Rottinghaus says this is partly to pivot attention away from Patrick’s own political troubles, as well as a way to push the issue in an election year and make additional headway in advance of the 2017 legislative session.